Born and raised in Mexico City, Oscar Maturano is one of millions to play the game of soccer, where kids grow up playing in the streets. 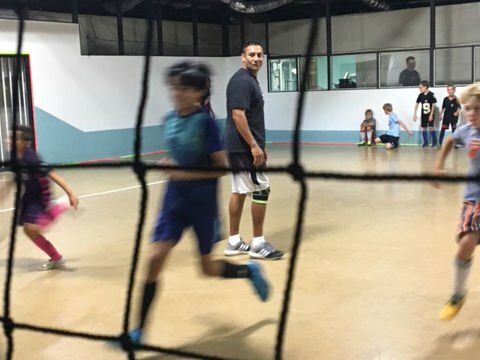 Coming from a family of seven, Oscar admits he got into a lot of trouble as a kid, and soccer was one of the only things he would look forward to, and it gave him purpose. Oscar runs a local youth soccer program in Box Elder. He tries to minimize costs for families as much as he can, so every child will get the opportunity to play the sport he grew up playing. He moved to the United States for a better life, later playing semi-pro soccer in Europe for a while. He then moved to the Black Hills. He wanted to bring his love for soccer to his new home but with a certain flare that only he could provide. To ensure every kid gets to play, he often purchases the equipment and uniforms that are needed. He also remodeled the current facility where the kids practice. And he purchased a small bus to make sure every kid can travel to away games. 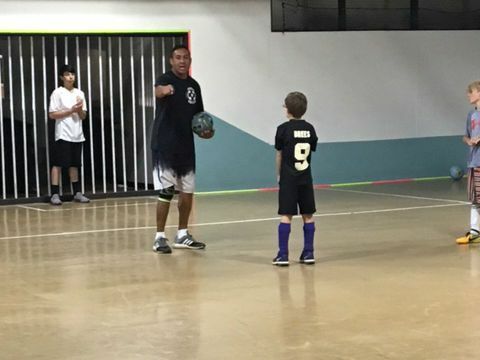 Oscar gets a kick out of watching his son and other students lean about life on and off the pitch.